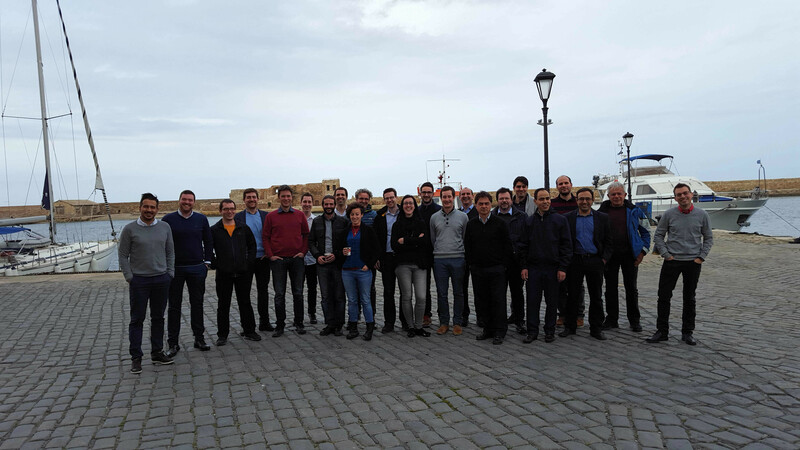 The OptEEmAL consortium met for the second time in Chania (Greece) – hosted by the project partner Technical University of Greece - from 16.-17. March 2016. The 1st OptEEmAL newsletter is now published. This first edition of the newsletter introduces the launch of the project and the first months’ progress. 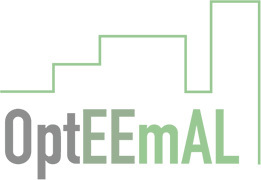 The OptEEmAL project started in September 2015. During the next 3.5 years the project consortium will collaborate to develop an Optimised Energy Efficient Design Platform that will help to improve the energy behaviour of a city district. From 6th-7th October 2015 the OptEEmAL project partners met for the first time in order to discuss the project activities and start with the project work. The Smart City Expo World Congress is a leading summit for people to meet the most inspiring and advanced laboratories for exploring the future of our cities. The largest Nordic Smart Cities event.